Fresh Salted Kampot Pepper are addictive from the first taste! Enjoy as a topping for salads, main dishes and even some desserts. 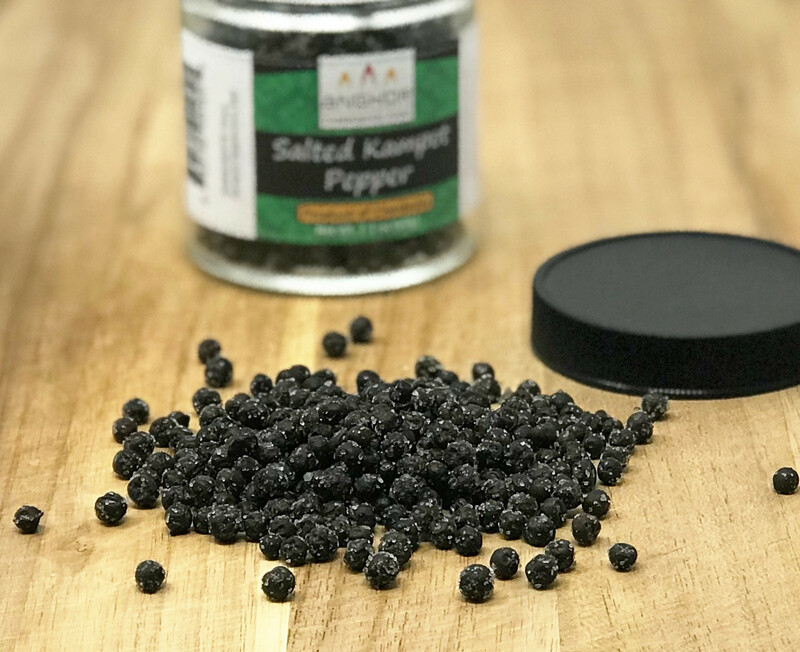 The crispness of the corns and the intense explosion of fresh pepper flavors on the palate make Salted Kampot Pepper a unique product that is unanimous among those who have had the chance to taste it. It has already arrived at the menu of several Michelin star chefs and new cuisine chefs. Our Kampot pepper is grown in a traditional and organic way (exclusive use of natural fertilizers and repellents). Harvested before maturity, green peppercorns are threshed by hand. They then undergo a complex process of fermentation that enhances all their flavor. This fermentation reinforces the flavor that is like the fresh green pepper eaten fresh in Cambodia. 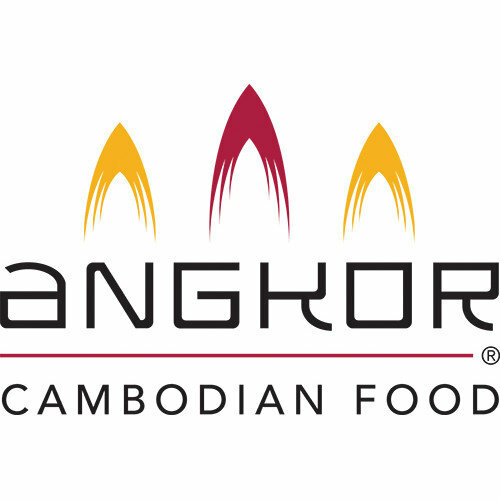 The processing of Kampot Pepper complies with high standards in terms of hygiene and food safety. No need for a mill, Salted Kampot Pepper is ready to eat. Addictive from the first corn, they can be crunched as an aperitif, alone or in accompaniment of grilled peanuts. We advise you not to cook it, just possibly heat it slightly at the end of cooking or in a sauce, so that it keeps its crunchy. It marvelously delights meats such as beef or duck and will surprise your guests in a chocolate mousse or on an ice-cream or seared fruit. Traditional recipes in Kampot and Kep region use a lot of fresh green pepper (Kep crab or prawns fried with green pepper, as well as many salads and local dishes). 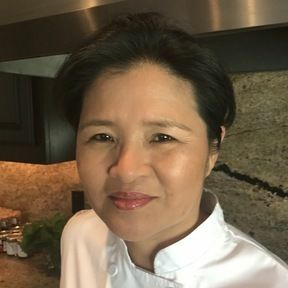 Once opened, you keep your Salted Kampot Pepper in a closed jar, protected from light and moisture, so that it retains all its flavor and aroma.